Osservazione generali (in Tedesco): Ferdinand von Alten unter seinem "englischen" Namen "Theo von Alten"
Tabarin di lusso is a motion picture produced in the year 1928 as a Granbretagna production. 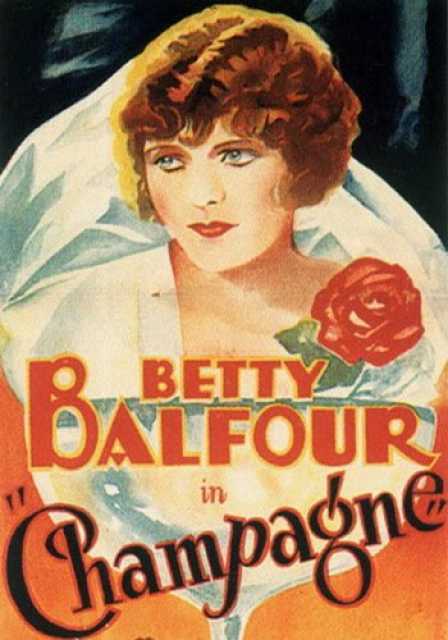 The Film was directed by Alfred Hitchcock, with Betty Balfour, Jean Bradin, , Gordon Harker, , in the leading parts. We have currently no synopsis of this picture on file; There are no reviews of Tabarin di lusso available.